COSRX is the skincare brand that everyone is talking about, including Youtubers such as Joan Kim, who sings praises of their products in almost all her videos. COSRX’s Acne Pimple Master Patch is one of their star products, and has even had an entire Buzzfeed article dedicated to how effective it is. All you need to do is paste one of these patches on your pimples – the patches absorb oil and dirt from the zits so that they literally flatten and disappear overnight. Miracles do exist, and at an affordable price! You know that a product is truly worth buying when it is awarded an accolade by one of the biggest K-Beauty curators. This tint from Etude House is a 2017 Soko Glam Best of K-beauty Award winner for its smooth application, vibrant colour payoff and of course, its lasting power. Everyone needs good brows, but it doesn’t necessarily have to be an expensive and complicated affair. This product from Etude House not only boasts a triangular-shaped pencil to help you draw from appropriate angles but also a brush to help your eyebrows look naturally on-point. Read my review of this product here. 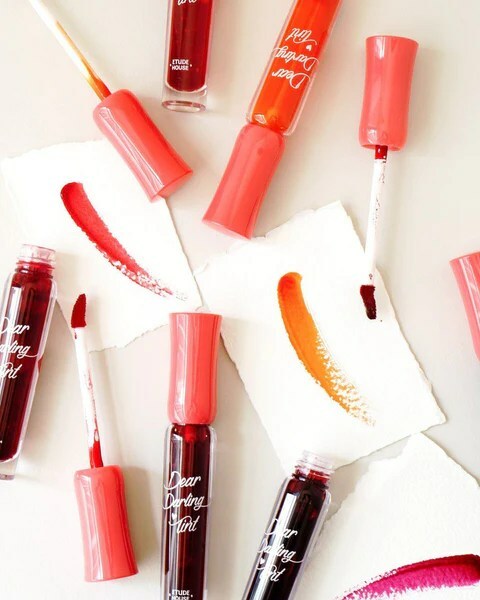 Lip tints are a lazy people’s answer to surviving long days without any reapplication. Innisfree’s Eco Flower Tint ensures that your lips look as good as when you first applied it, with its long-lasting, beautiful tint. The product also tastes and smells as good as it looks – almost as though you have flowers blooming on your lips. What’s better than an affordable product? An affordable multi-purpose product! 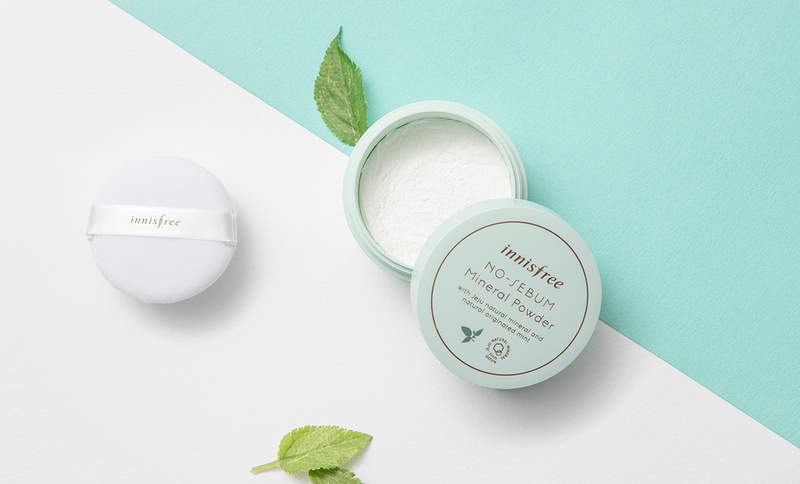 A holy grail item for many beauty bloggers, Innisfree’s No Sebum Mineral Powder is guaranteed to win you over with its 10 different uses. Besides functioning as a finishing powder, you can also use it to blot oil from your face throughout the day, prime your eyes, and even freshen up by using it as dry shampoo and deodorant. Talk about maximizing your every cent! Innisfree’s Jeju Volcanic products are famous for their effectiveness in cleaning pores without being rough on the skin. Now, you can clean your pores while combating different skin concerns such as rough skin, dryness, dullness etc with the Color Clay Masks. With 7 different mask packs to choose from, this is a godsend for people with combination skin, or those who have multiple problems on the same face.